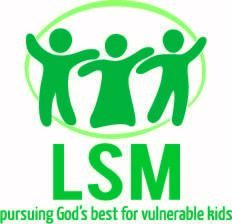 Do we really have time for theology when orphans need our help now? In Matthew 11:27 Jesus says, “All things have been handed over to me by my Father, and no one knows the Son except the Father, and no one knows the Father except the Son and anyone to whom the Son chooses to reveal him” (emphasis mine). Believe it or not, Jesus is talking about theology here. If you think about it, theology did not begin with the creation of man. It has always existed in the eternal mutual knowing of the Father and Son. For all of eternity past the Father has known the Son and the Son the Father. Understood like this, theology is a gracious gift to humanity. In reality, theology is actually a sharing in the mutual knowing of the Father and Son. It is a participation in the communion of love that the Holy Trinity is (“God is love”). There is no greater gift that can be given to man. 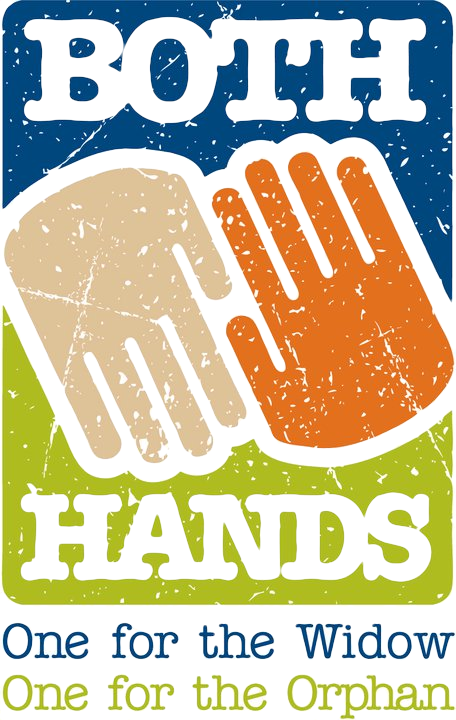 So, do we really have time for theology when orphans need our help now? Yes, we do. If theology is ultimately about our participation in the love between the Father and the Son, then nothing can better mobilize and energize us to care for orphans now than theology. Nothing. Rightly understood and practiced, robust theology produces robust action. Just look at the life of Jesus. He enjoyed an infinitely robust theology and no one did more for the poor and marginalized than he did. If you think about it, what orphans need, then, is Christians who are deeply theological. 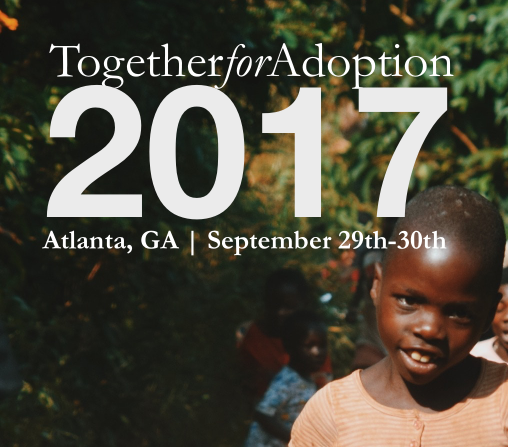 This is why Together for Adoption stresses theology when we talk about orphan care. You are speaking my language here, Dan. This is the kind of blog post that gets me excited. My wife and I are beginning to explore the world of adoption. We are Christian. We value theology very much. But, we have yet to find resources to help us think about a theology of adoption. Also, we are looking into the conference you are putting on in October. How did we arrive at a point of suspecting that good theology might harm a Godly cause? Theology can only help further the true spirit of adoption. I LOVE that you stated this clearly. Many of the social justice books I am reading are scaring me to death because they tend to say that theology is less important than action. It was this philosophy that led to the Social Gospel of our parents’ era becoming little more than liberal universalism. Theology is THE MOST IMPORTANT THING. It is from the knowledge of the Father that our works should flow. Otherwise, they are nothing but filthy rags. This is a great post and a great reminder. I’m asked often, why would you adopt? 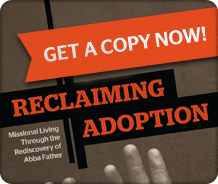 Understanding Theology is how we understand Adoption. The two are inseparable. What this reminds me of, however, is the question, “What is it that we DO in the church that we really don’t have time for?” What are we spending ourselves for and on? Seems like there’s some Gospel in there too. I love this question and answer. It’s clear our view of God drives us in all things. Well said!